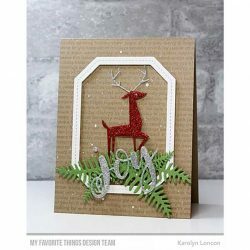 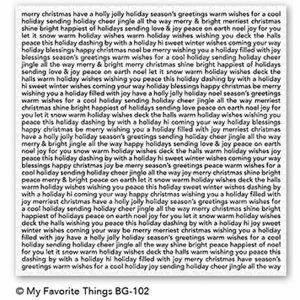 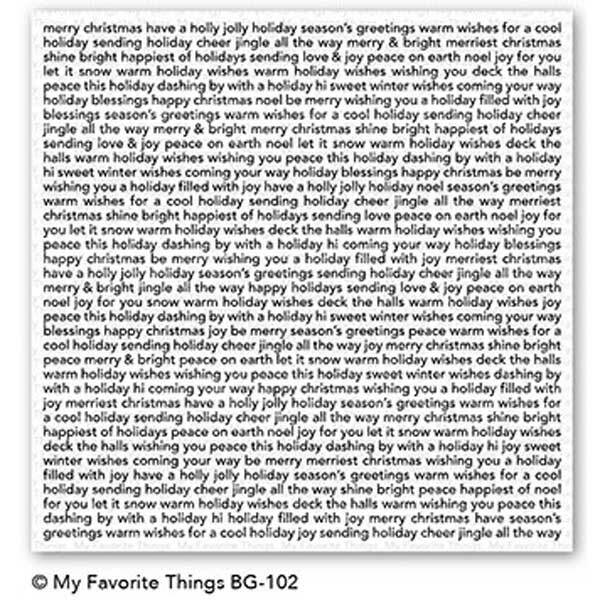 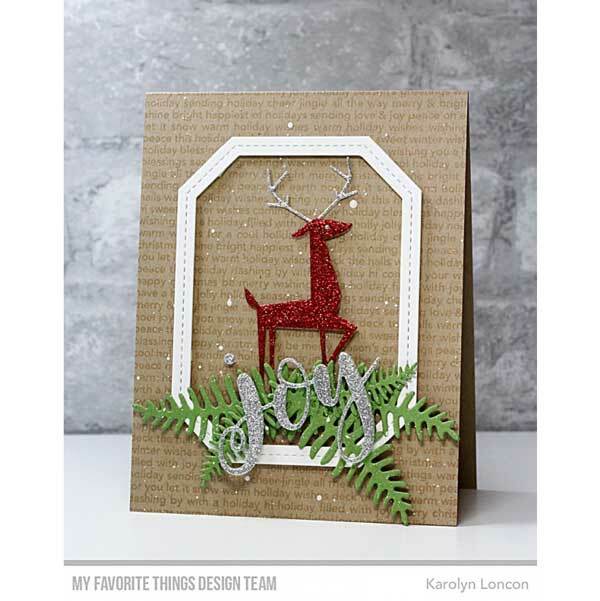 Christmas background stamp by My Favorite Things. 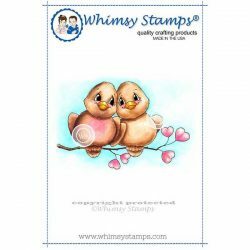 Our rubber background stamps measure 5 ¾” x 5 ¾” – perfect for square cards or A2 cards in either a vertical or horizontal orientation. 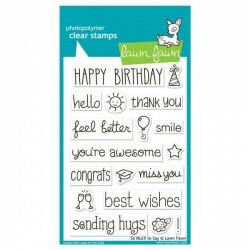 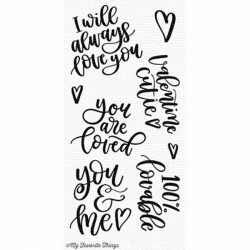 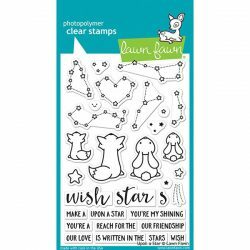 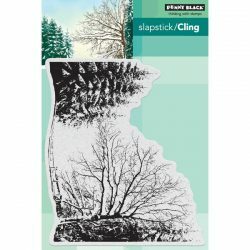 These versatile stamps are made in the USA from deeply etched, high quality red rubber backed with cling foam – ready to stamp straight from the package!